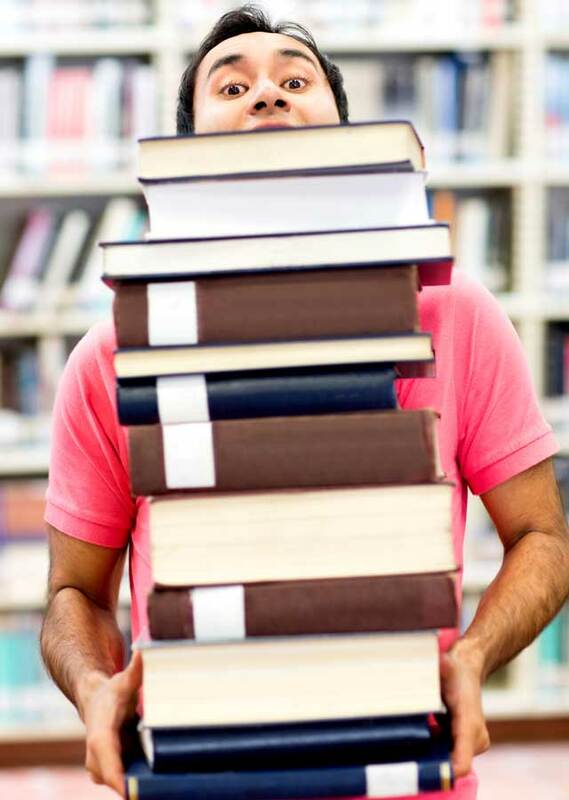 Prince George's County Memorial Library System (PGCMLS) accepts donated library materials with the understanding that they will not necessarily be added to the Library collection or assigned to a specific branch. Donations of materials in reasonable condition, i.e. neither moldy nor excessively damaged, may be delivered to any library branch. Branches cannot accept textbooks, magazine, newspapers, encyclopedias, directories or maps. No payment will be made for donated materials and materials may not be reclaimed once donated. PGCMLS reserves the right to dispose of materials it cannot use. Gift materials are offered to the Friends of the Library to be sold in branch book stores or on book sale carts for the benefit of the Library. Library staff can neither assign a monetary value to gifts nor issue receipts for gifts; a donor may prepare a list of gift materials for staff signature. The following statement will be added to the list by Library staff: "Received (date) by Prince George's County Memorial Library System. Any monetary value assigned is that of the donor." Donate Now PGCMLS welcomes monetary donations to the Library System from individuals or organizations in support of library services and programs. Donations of money may be specified for an individual branch.